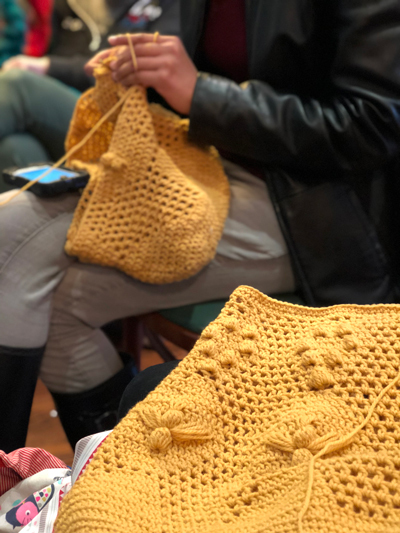 With over 150 posts in the Ravelry Group, 164 favorites for the Worker Bee Bag pattern on Ravelry, and almost 500 pattern downloads, the first Read Along Crochet Along was definitely a success! I’ll admit I was a little scared to split our fall and spring Read Alongs into knitting for the fall and crochet for the spring. What if the folks who are knit-exclusive felt excluded? 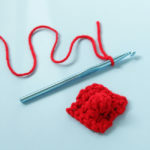 What if the crocheters weren’t into the concept? What if people wanted to strangle me with my own yarn for including a challenging stitch? 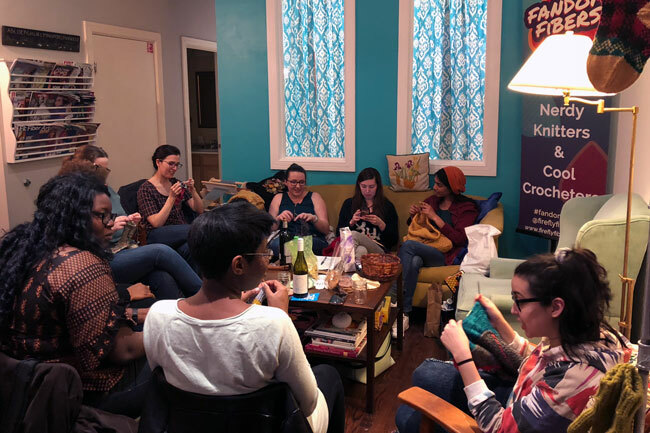 In the end, it all worked out, and we had a blast reading, crocheting, and sharing tips for success during the first crochet along on Hands Occupied. 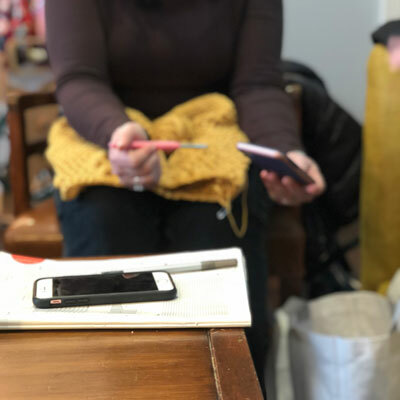 A look at the first Read Along Crochet Along! One of the best things about each fall and spring read along is looking back on the moments of friendship that happened while we all worked and read and learned together. Ok, maybe that sounds a little Pollyanna, but I mean it! Every week at the Read Along IRL* and every day in the Ravelry Group and on social media, there’s inevitably a fun moment. 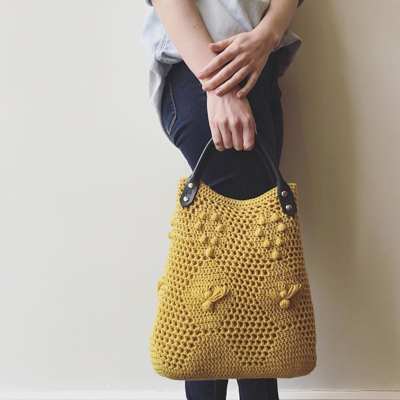 Sometimes it was someone sharing success in crocheting our Worker Bee Bag. (Ahem, the struggle was real for all of us with the bees. As usual, I swear I’m not a monster, but I fully understand if you cursed my name the first time you tried the Worker Bee Stitch.) Sometimes it was sharing a super adult moment in person after a couple glasses of wine or too much candy. I really, really just love getting to know you all during the Read Along every time! Read on for a look at some of my favorite shares from this RALCAL. Janice was the first to gather & share her Worker Bee Bag supplies & copy of The Beekeeper’s Apprentice with the Ravelry Group. 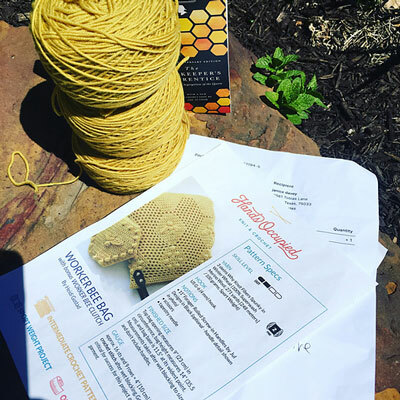 Mariah & Mannvitha’s Worker Bee Bag WIPs! 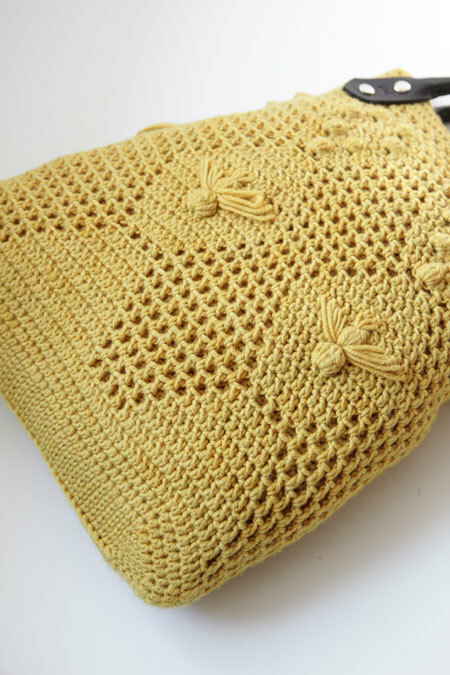 Mary’s beautifully-tensioned Worker Bee Bag base, shared in the Ravelry Group. Crocheters compare notes at Read Along IRL. 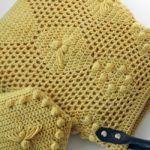 One of the most popular posts of the whole RALCAL was this beauty from @fireflyfiberarts. The Read Along IRL crew from week 3 of RALCAL. PS: Don’t forget to tune in to Friday’s Picks of the Week post to find out if you won the prize pack! Thank you so much to: Why Knot Fibers for providing yarn support for this design. Firefly Fiber Arts for again graciously hosting our Read Along IRL. 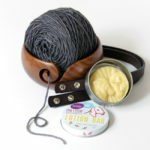 Jul Designs, Love & Leche, Why Knot Fibers, and Darn Good Yarn for providing prizes for our wonderful giveaway. 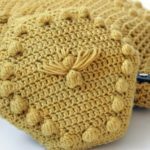 Thank you for such a beautiful & contemporary crochet design. I knew I had to make it the moment it appeared on Rav. And it lead me to the whole RALCAL experience which has been great. I look forward to seeing more crochet designs from you and what book you choose next. This month totally got away from me! I’m about 2/3 of the way through the book, but haven’t picked up my hook all month. I just love how the finished bag looks, so I’m glad that I’ve had the chance to do a bit of lurking. I’m sure i’ll get my bag done by the end of the summer! 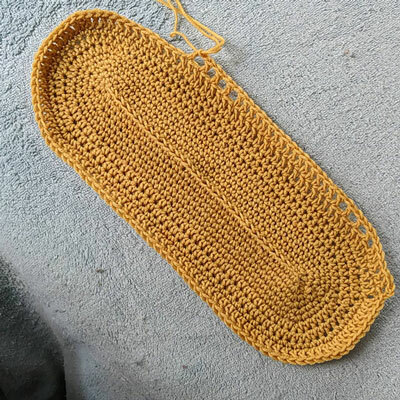 Thanks for hosting a crochet version of your CAL! I’ll try to keep up better when the next one rolls around.